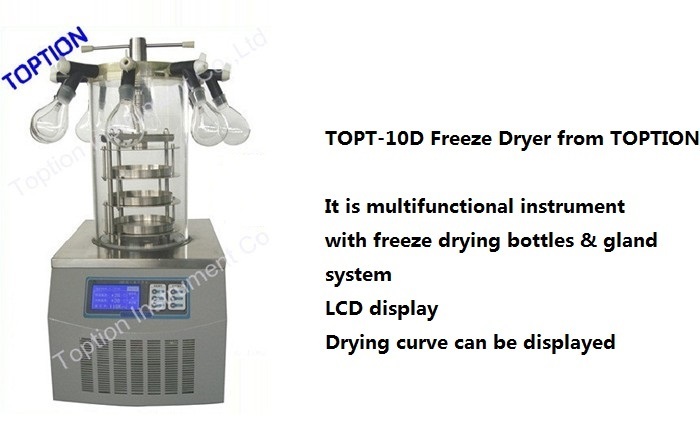 TOPT-10 Freezing dryer is a new desktop Freezing dryer device, suit for freeze-drying experiment in laboratory and a small amount production. 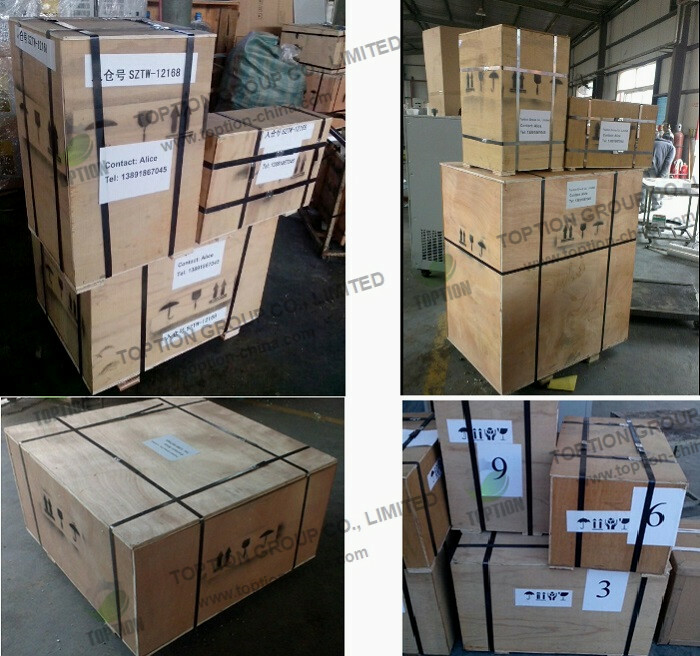 The series include: common type, capping type, branch manifold common type, branch manifold capping type. 6. 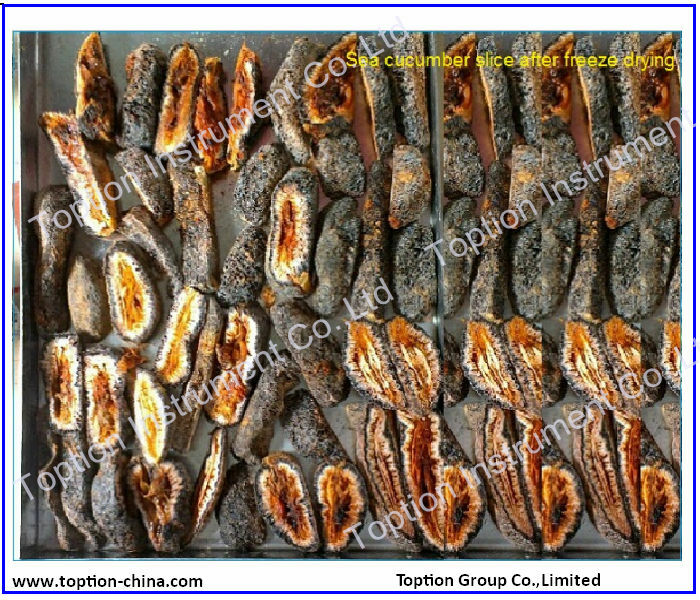 The organic glass cover can help you observe the whole freeze drying process. 1. 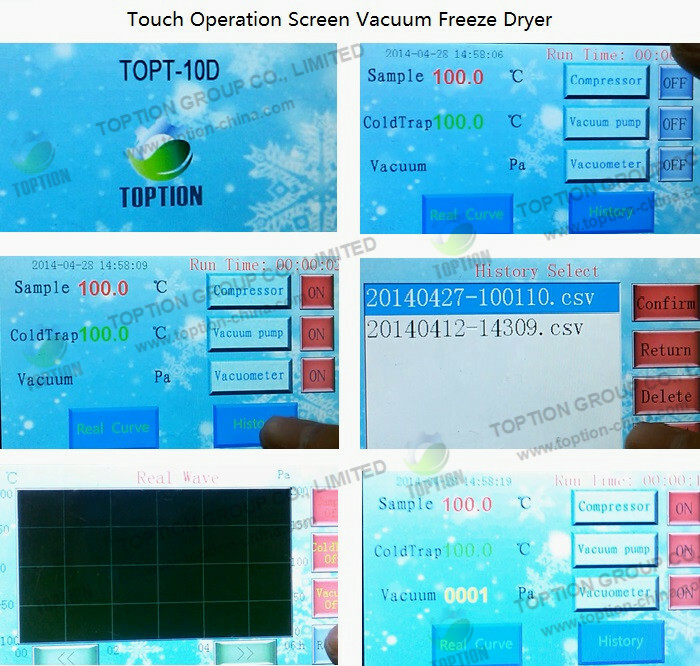 TOPT-10 series Benchtop Vacuum Freeze Dryer is suitable for Friuts? 2. 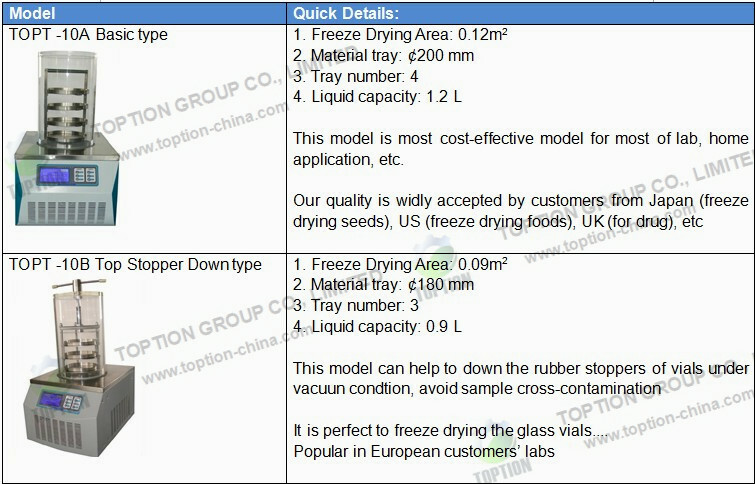 How do you think about the TOPTION Vacuum Freeze Dryer Market? 3. Does vacumm pump included in your quotation? 4. Can you produce it with all English panel and operation manual? --Yes, pls don't worry about this. 5. 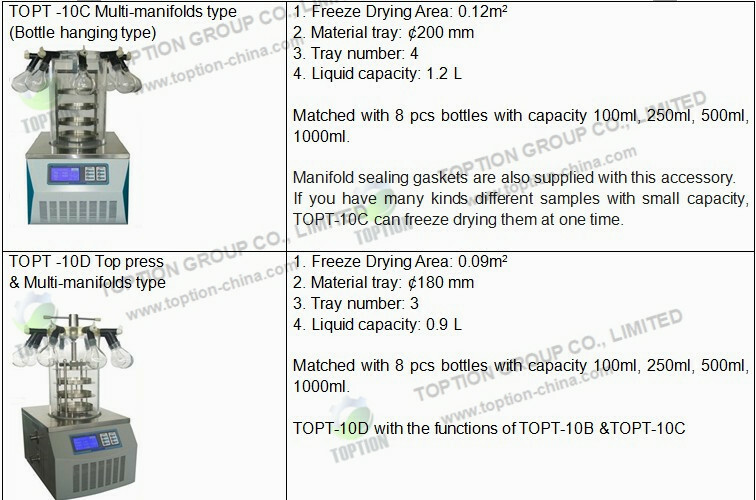 I want to freeze dry samples in the vials and then seal it in vacuum condition, is TOPT-10A ok? 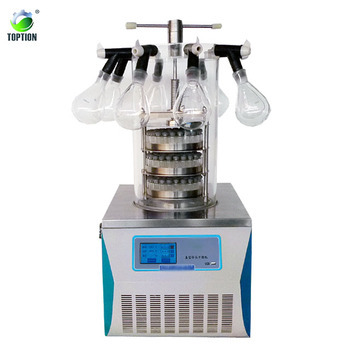 ---If you want to seal the rubber plug in vacuum condition for small capacity, our TOPT-10B model is advised for you. 6. 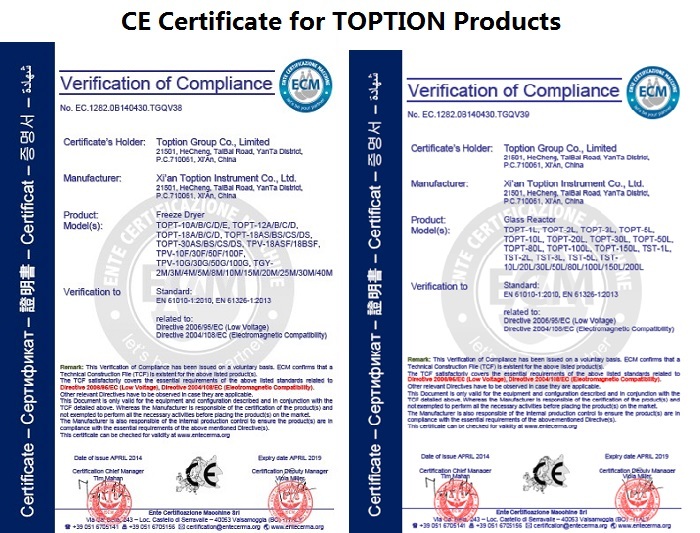 Do you have CE certificate for Freeze Dryer please? 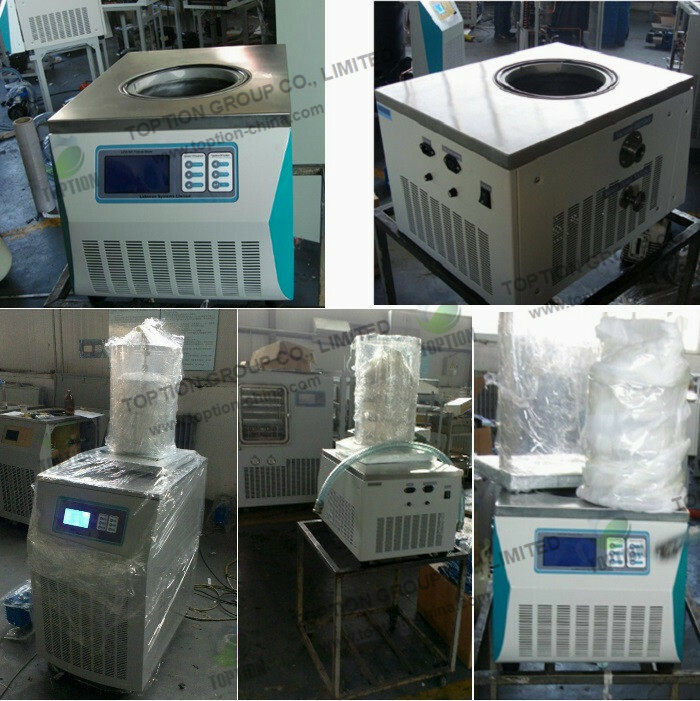 More informations, pls contact us freely at any time. Many thanks and Toption wishing you a wonderful new day.